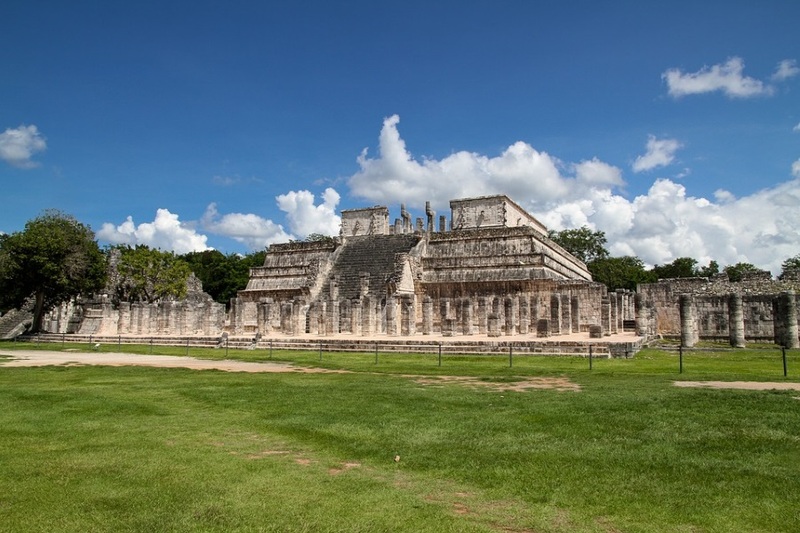 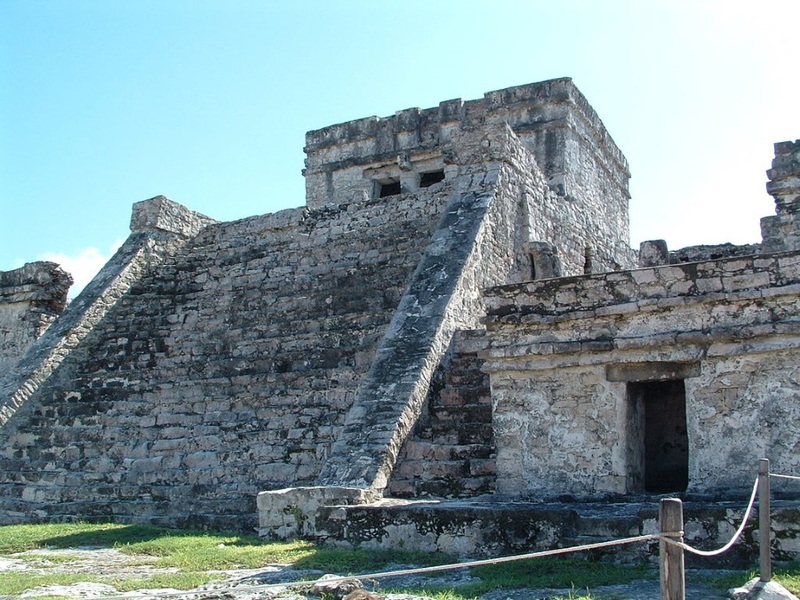 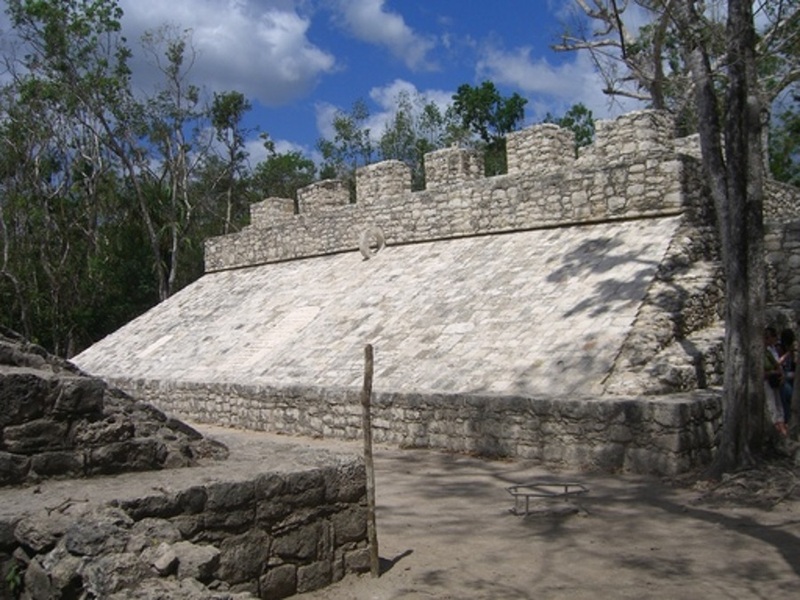 Chichen Itza: Temple of Kukulkan, Great Ball Court, Skull Platform, Sacred Cenote, Temple. 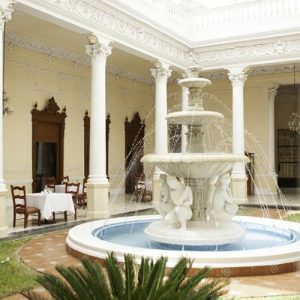 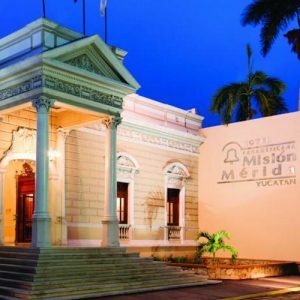 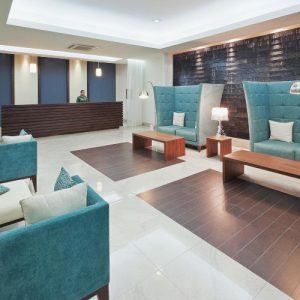 2 Nights at Mision Merida Panamericana 4* or Similar in Merida City on Bed and Breakfast basis. 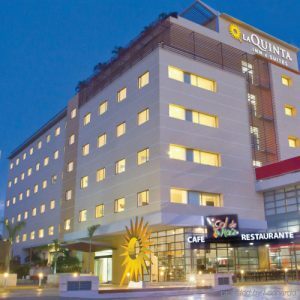 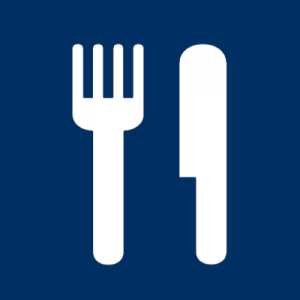 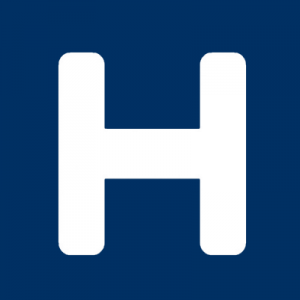 03 nights accommodation at the hotels mentioned above in DBL occupancy. 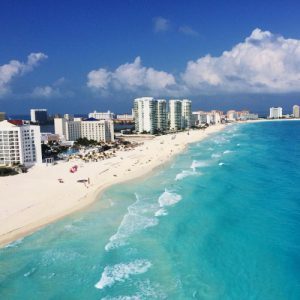 Welcome at Cancun International airport and transfer to hotel in Cancun downtown. 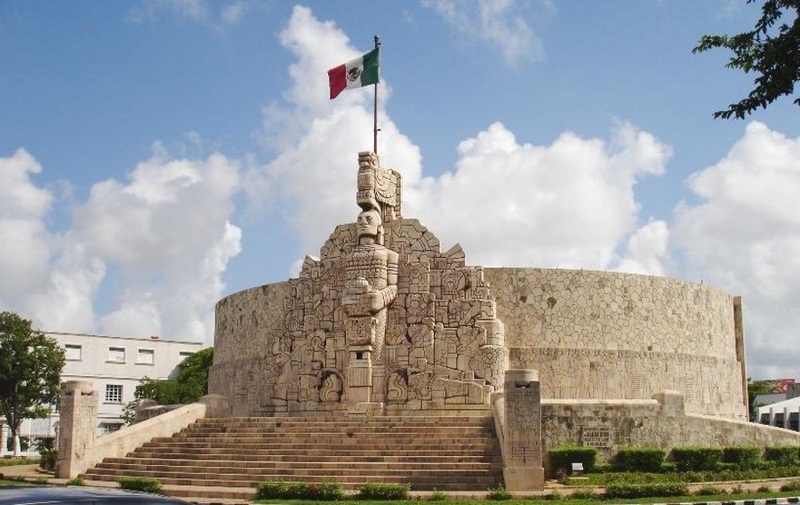 Depart from Cancun to Merida, on the way we will visit Tulum in the south of Cancun. 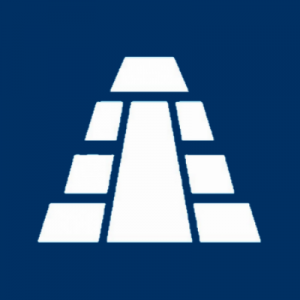 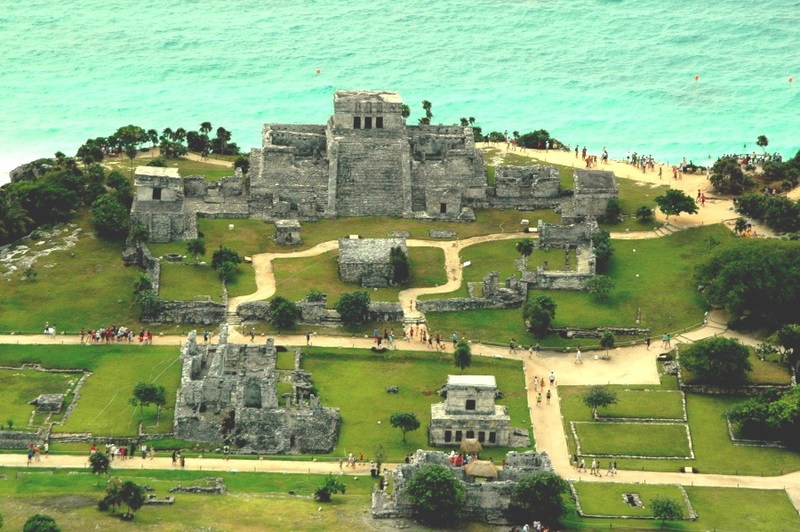 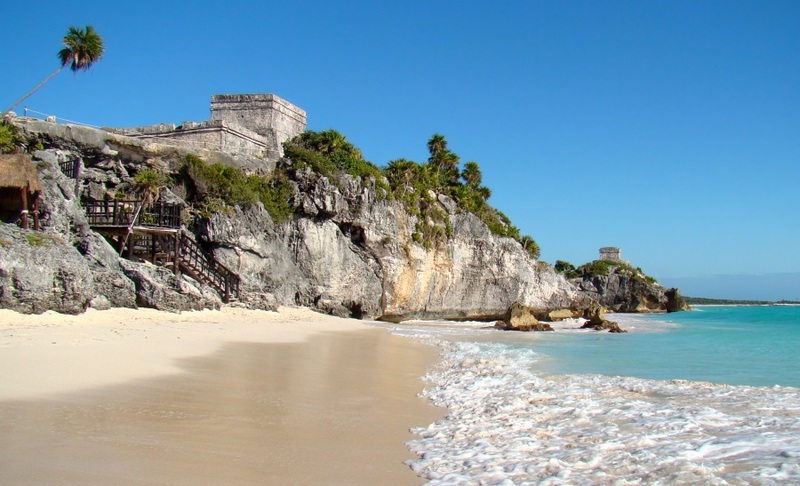 This Mayan city build on the sea share was so important for the great commercial network that Mayas established with Central America. 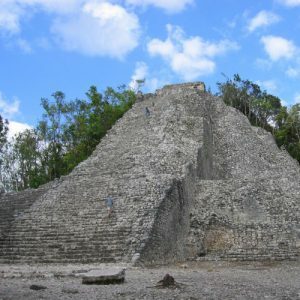 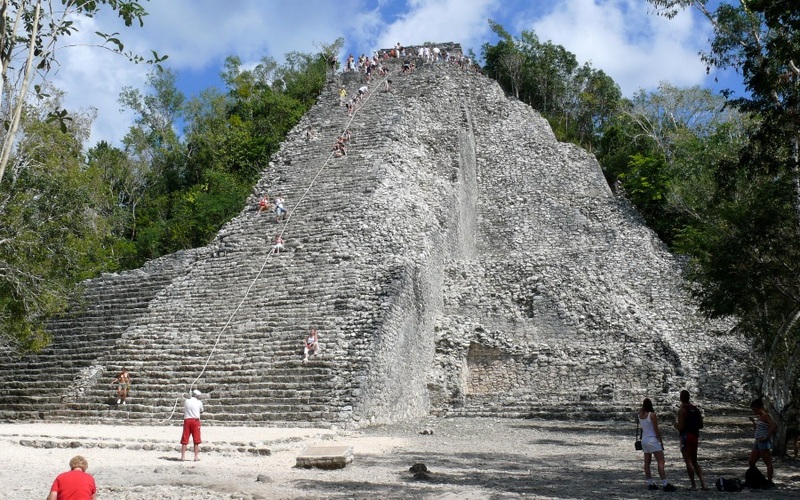 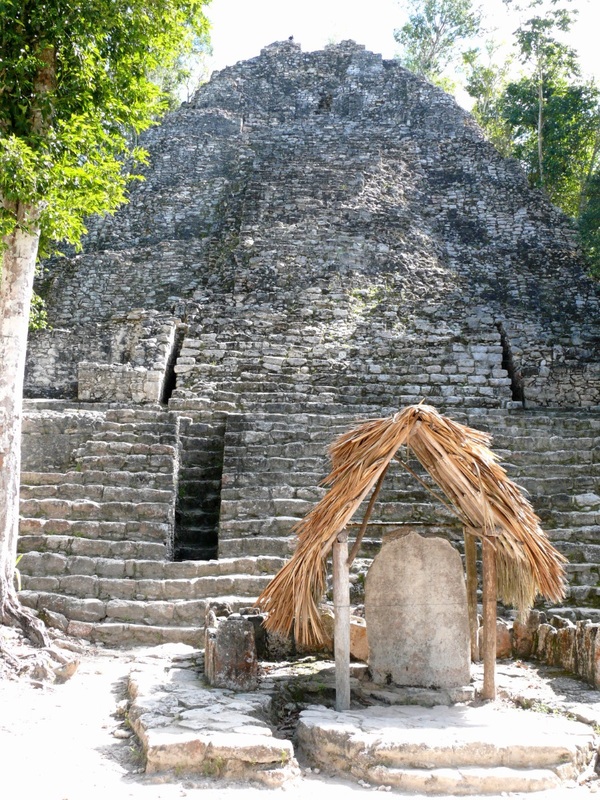 After this we head towards Coba the largest Mayan city on the peninsula that was the ground commercial controller of its time by an enormous network of pathways; the longest goes for 100 km, connecting the site with other important cities of its time. 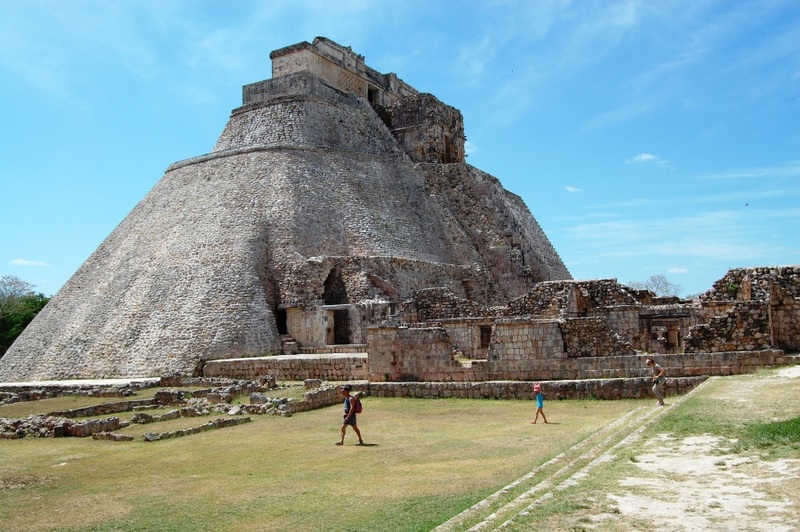 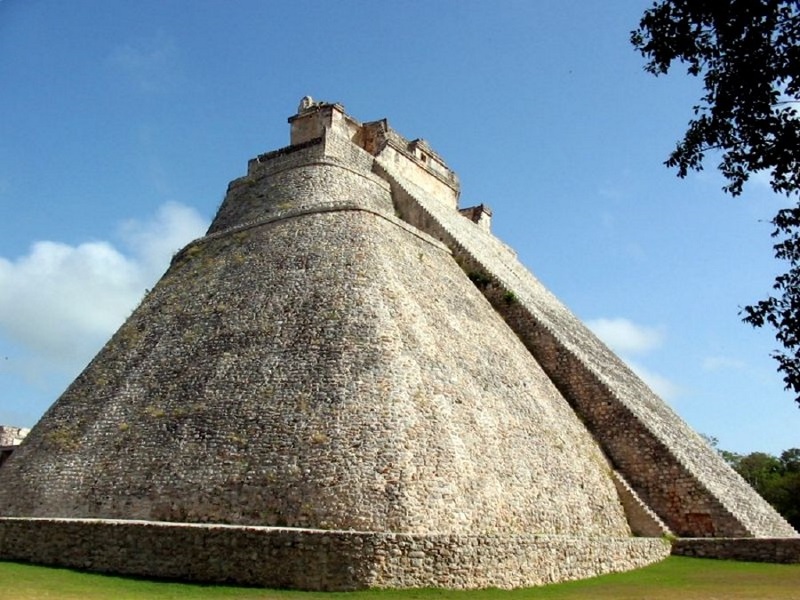 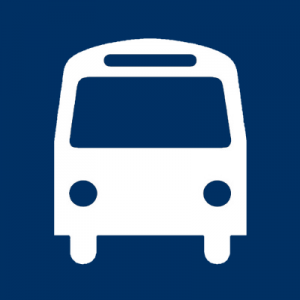 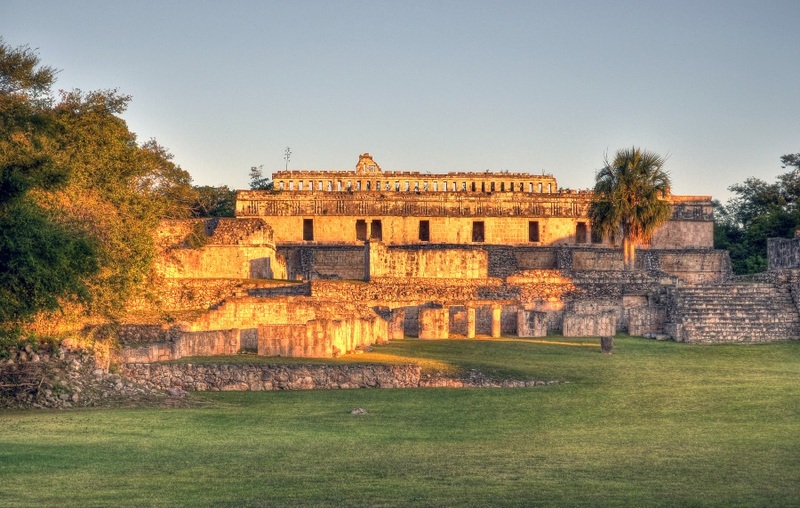 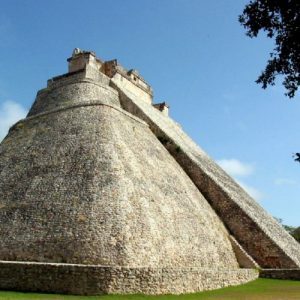 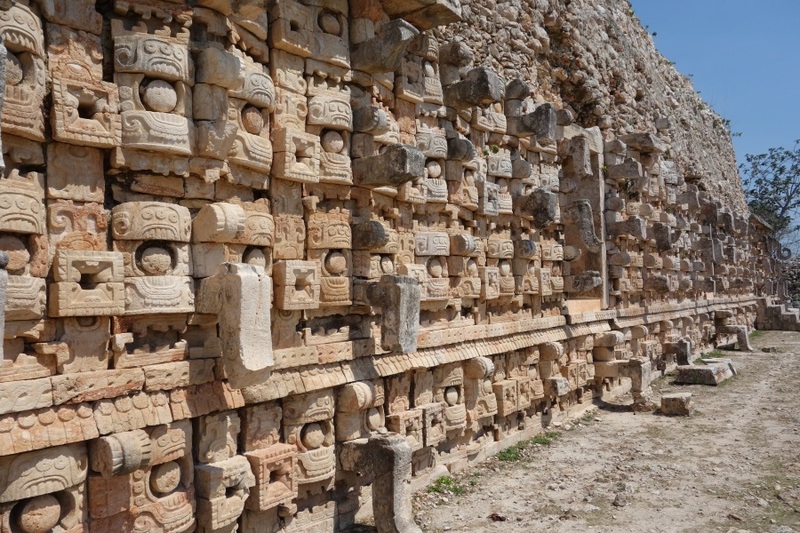 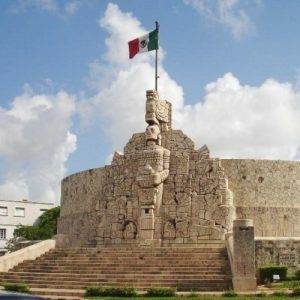 Depart from Merida to Uxmal; the three times built city of the Mayas from the southern lands of Yucatan better known as the "Puuc region" Mayan word for "mountain range". 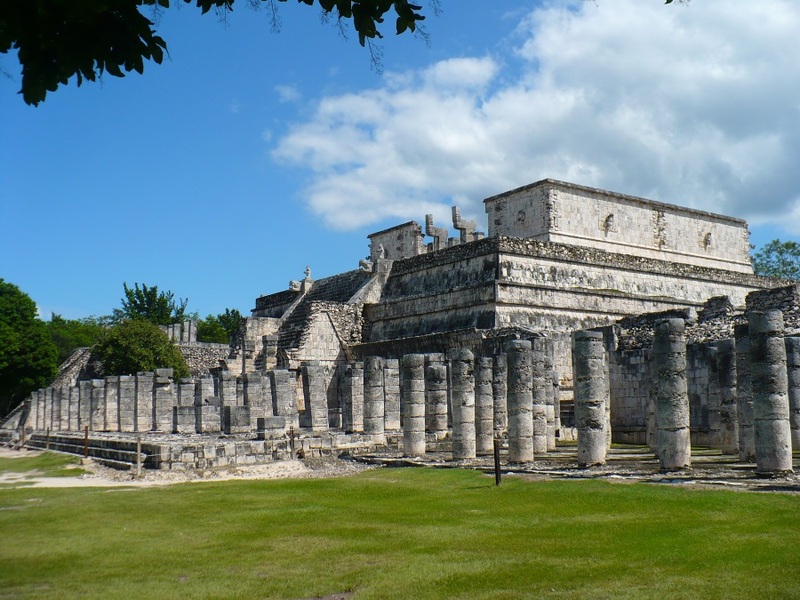 The governor´s house and the temple of the wizard are considered architectonic marvels by experts for their precise construction and beauty. 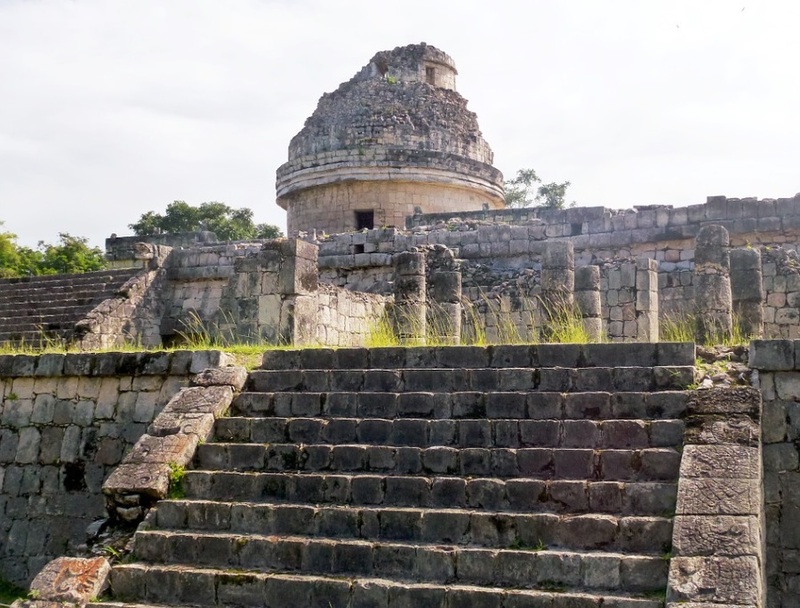 An unforgettable experience walking in one of the most decorated and beautiful cities that Mayas ever built. 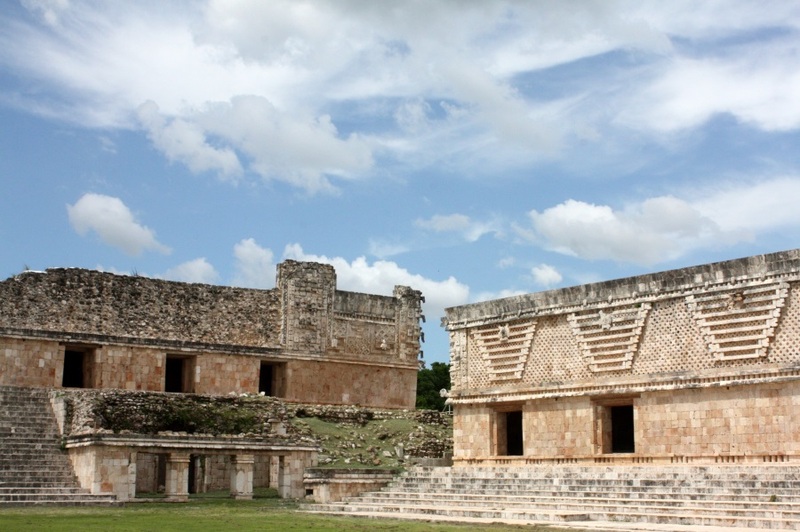 Kabah also being part of the "Puuc region" characterized by the prominence of "Chaac", the rain god, who is venerated, conjured, and evoked through the magical repetition of this image. 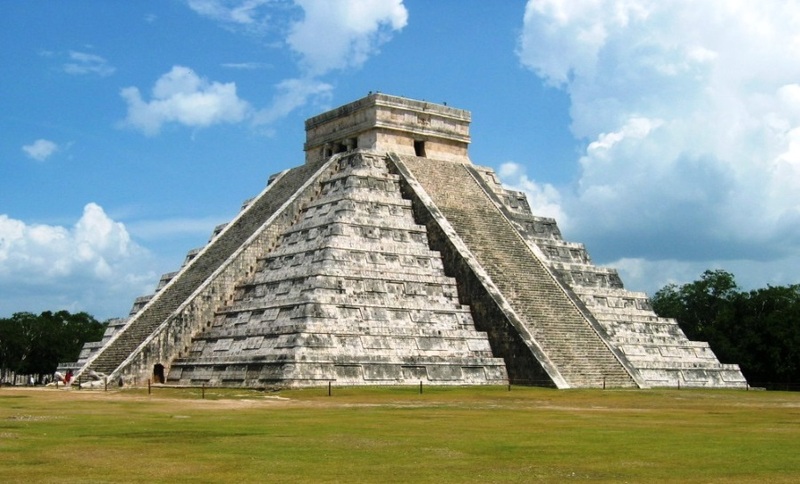 On our way back to Cancun we will visit the archeological site of Chichen Itza the "Mouth of the well of the Itzaes" with its impressive constructions: the splendid Castle or Pyramid of Kukulcan which is a great example of the advanced civilization that lived there, the Ball court. 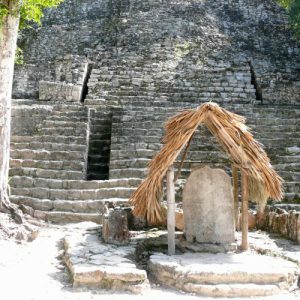 The Observatory and Sacred well will of breathtaking. 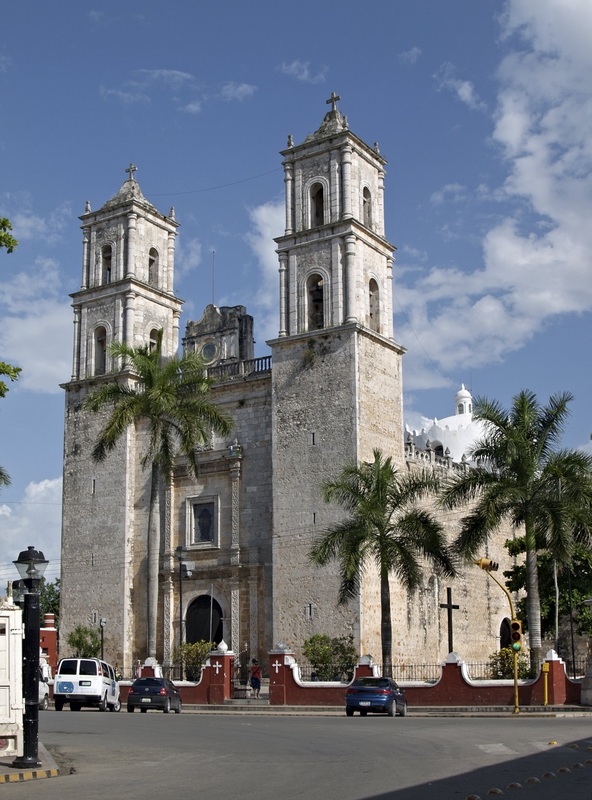 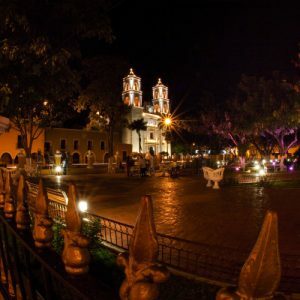 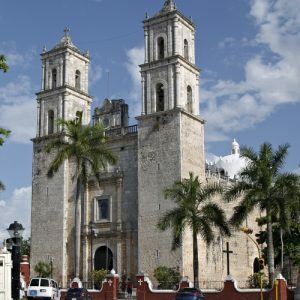 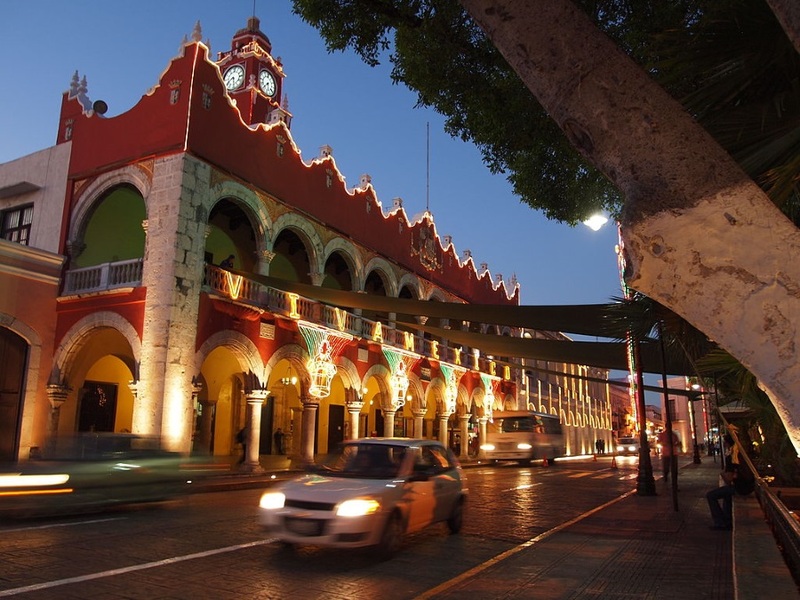 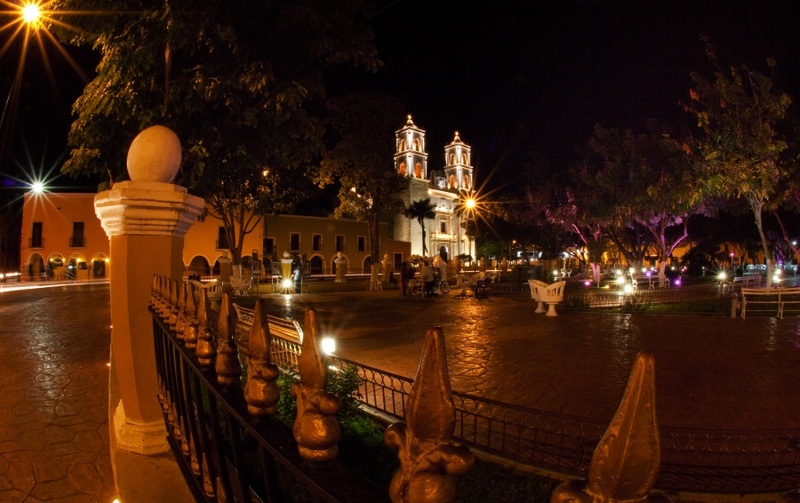 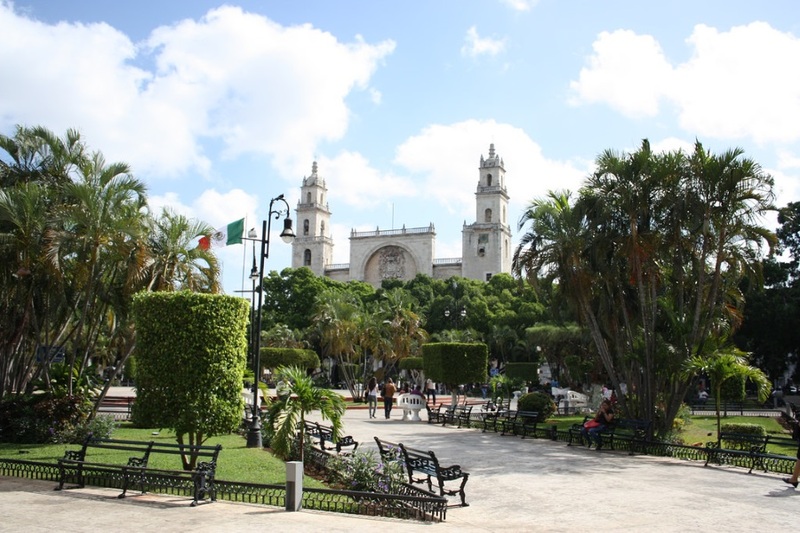 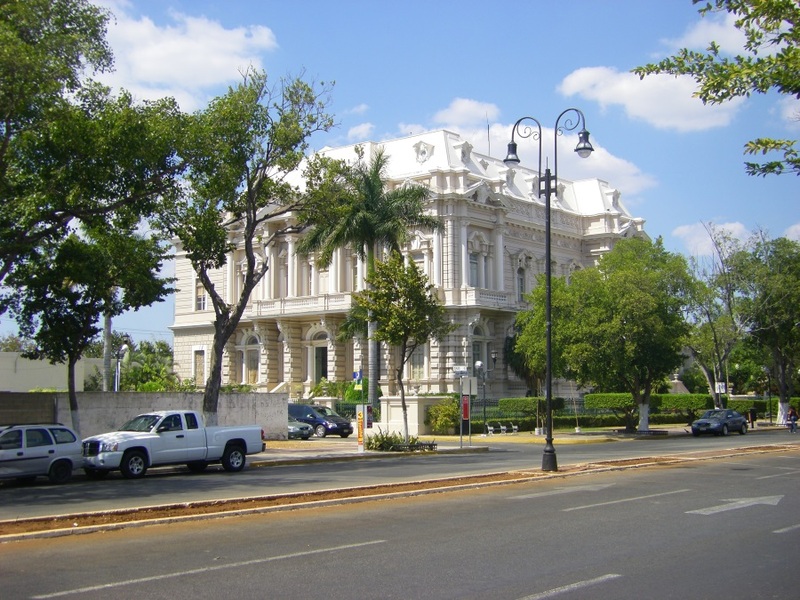 Valladolid, a Colonial city founded in 1543 will be visited before the final drop off back in Cancun or Riviera Maya.